Your cruise departs from the port of Civatavecchia (Rome). Prior to your cruise you will have the option to visit the Eternal City where you can visit Vatican City & The Roman forum. 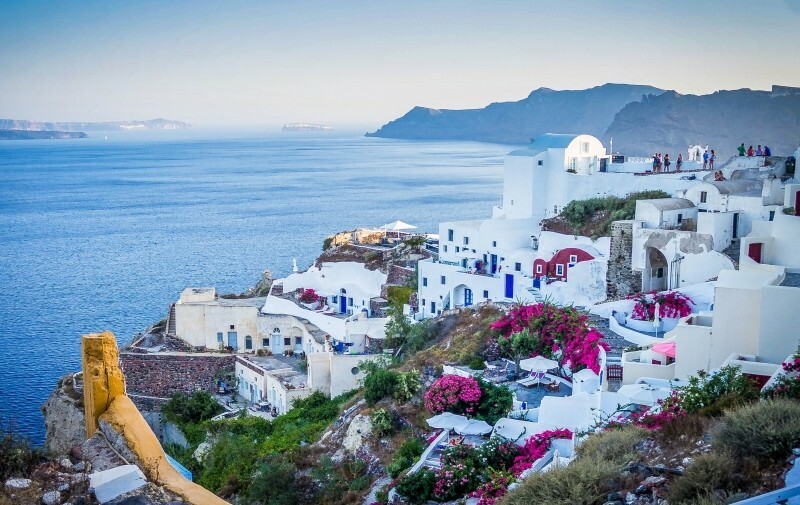 Next stop is the island of Santorini, famous for its romantic setting, mythic beauty, and volcanic scenery. Santorini enchants with a deep blue bay, high cliffs, black and red sand beaches, and white-washed towns perched on the rim of a crater. 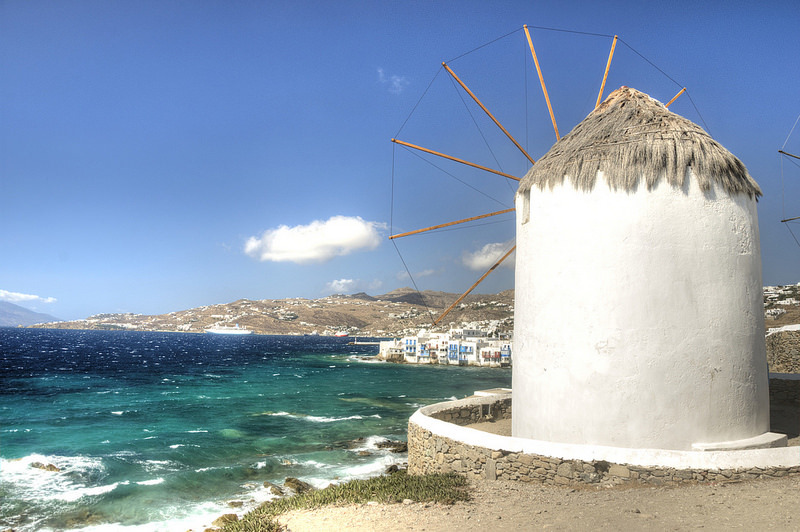 Then, on to Mykonos which mixes sun, fun, glamour and tradition. 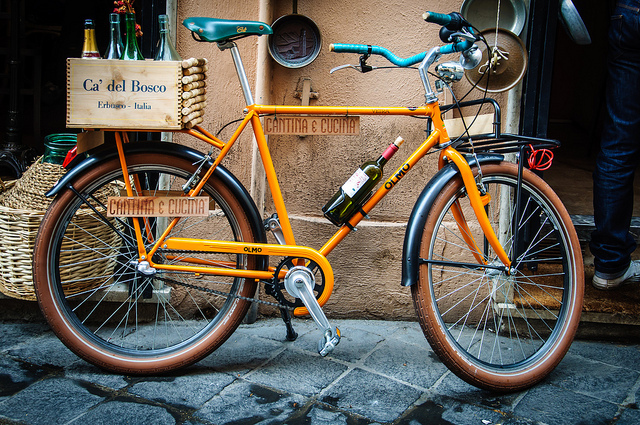 Relax at a beach and wander the maze-like streets of the scenic, chic port-town. 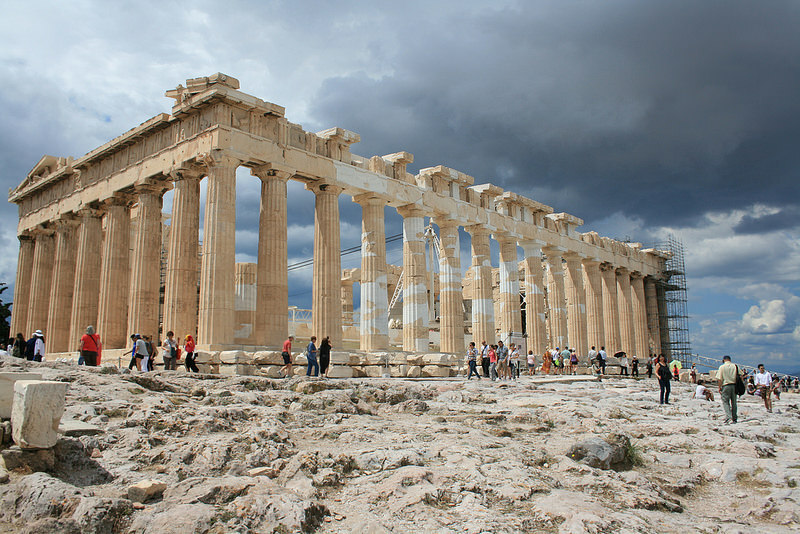 Next is Athens, the ancient city that is also the capital of a modern nation. The hilltop Acropolis has overlooked Athens for 2,500 years. Last stop before cruising back to Rome is Katakolon. Here you can feel the original Olympic spirit among the ruins of Olympia, where the ancient games were held for centuries. 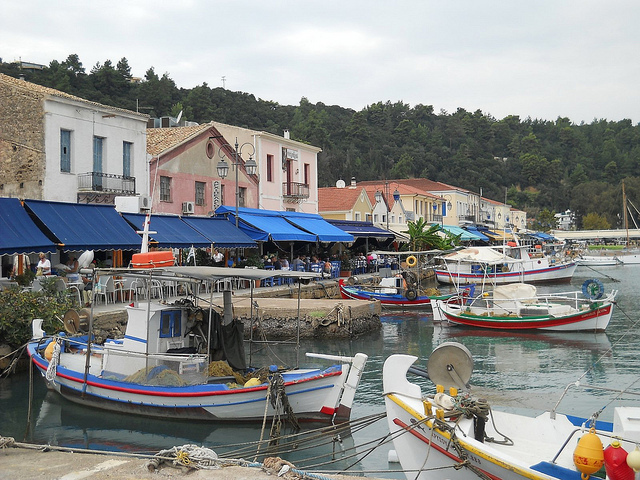 The port of Katakolon is a laid-back seaside town of waterfront cafes, shops, galleries and a quiet beach. Sunday, September 1, 2019 (Rome (civitavecchia) - Italy) Departing at 5:00 pm.